You're always in a workout mindset. 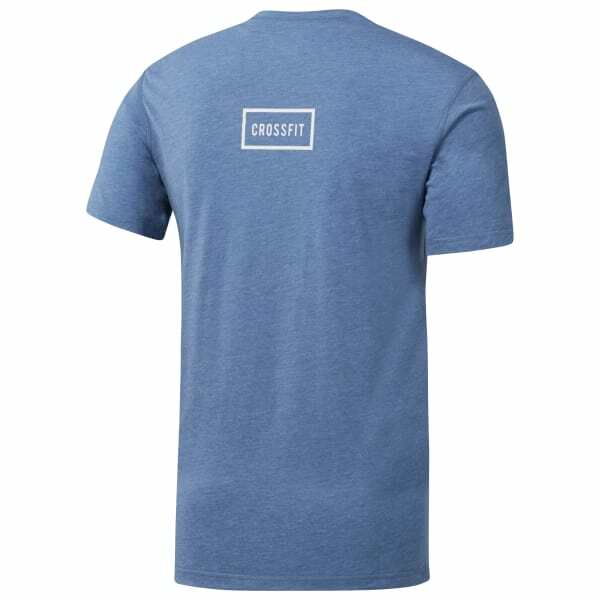 This men's tee sports a CVFMHI burnout graphic representing the principles of CrossFit: constantly varied functional movements performed at high intensity. The well fitting constructions help give a comfortable fit for rest days and intense WODs alike.